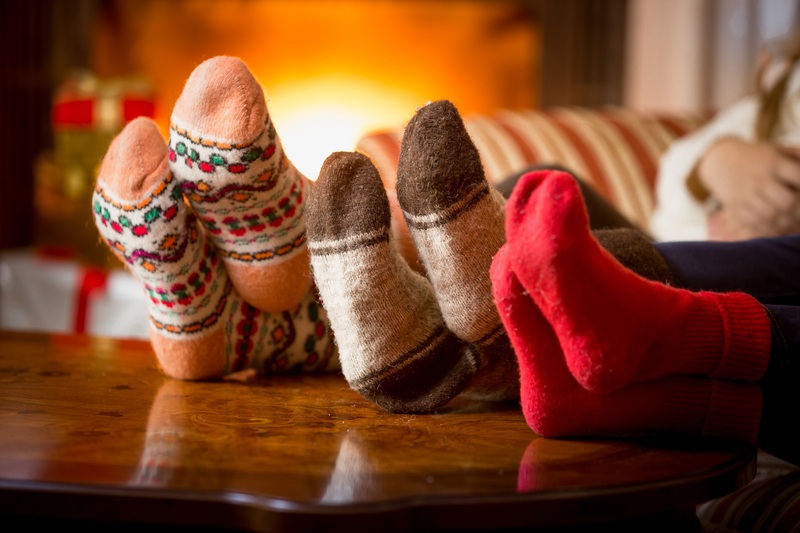 As the winter months bear down on us and the cold weather keeps us locked into the warmth of our homes, many people struggle to keep themselves occupied being all cooped up. Sure, you could go out into the cold, but who wants to do that? It’s cold out there. One trip to Vidler’s can bring your family hours of entertainment during these bitterly cold months. With our selection of classic games and toys, your kids are sure to keep themselves occupied, but if you want a more inclusive activity, there’s plenty to find here. Here are our top 4 suggestions for a wintery afternoon with the kids. Looking to kill a couple hours? Try picking up a board game from Vidler’s. Tell your kids they’re like video games without a television. We have all the classic board games in stock like Monopoly, Sorry, Clue and others in your favorite themes like Dr. Who, The Legend of Zelda and Jurassic World. These games have been bringing families together for years, but there’s always room for something new, right? We have many new board games that are beginning to catch traction like Karma and SET, and we have some board games on more of the bizarre side, such as Mr. Bacon's Big Adventure Board Game. Most everyone likes cookies, so why not treat your kids to a small batch of snow-day cookies? Vidler’s carries more than 200 different shapes of cookie cutters, so your kids are sure to find any shape they can think of. If you want to think outside of the box on your cookies, look in a book. We offer many different cookie recipe books to help you explore your sweet side and bring in some new tastes around the holidays. Vidler’s also carries ready-made Girl Scout cookie mix and other mixes for an expedited batch of baked goods. Children are inherently inquisitive creatures and rightfully so. The world is a big place and there’s lots to learn. Feed that curiosity with some scientific discovery this afternoon. Try to predict how much snow will fall in your lawn and measure it with our snow gauge or discuss why the weather stick is pointing upward or downward and what that means. Check out these and other wonderful science projects are Vidlers and keep your kids’ minds churning. Sock monkeys appeared around the time of the Great Depression and were made from old socks to small boys and girls to play with. We hope the socks were washed. Vidler’s carries the Original Rockfield Red Heel Sock, the sock that gives the monkeys their distinctive red mouth. Each pair of socks comes with instructions on how to make your own sock monkey. Once the base design has been made, ask your kids how they would like to decorate their monkeys to really make them stand out. Maybe one has big curly red hair and the other has a mustache? The options are endless with our sock monkeys. If any of this interests you, we suggest getting directions to Vidlers and check out our entire collection of winter activities.